Milan is the bustling, busy city in northern Italy that many tourists fly in and out of on international flights. It is the jumping off point as we make our way to better known tourist destinations. 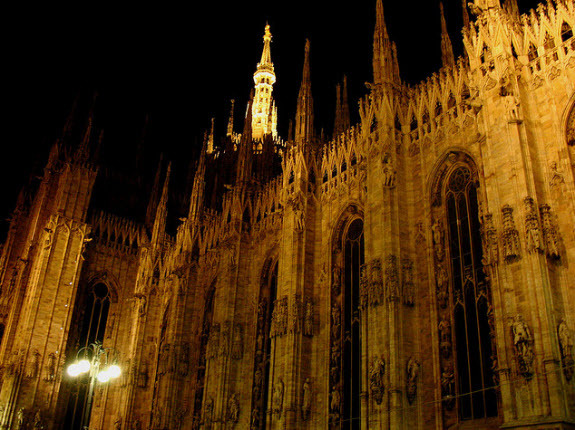 It is worth stopping for a few days in Milan to see the beautiful sand castle like Duomo and wander the streets looking for top top fashion models posing on every other street corner.